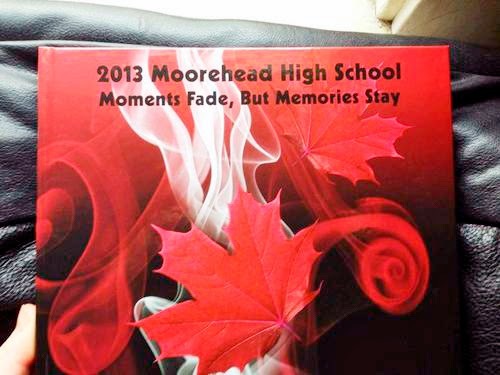 In Minnesota, members of the 2013 Moorhead High School Yearbook production team were left red-faced when the result of their enterprise was revealed to staff, students, parents and the local community. Unfortunately, it wasn't simply a case of a missing caption or a mistaken identity. No, there was a typo. Right on the front cover. It was the name of the school. In fact, it's also the name of the school's home town. I'm sorry, Moorhead, but that particular moment isn't fading any time soon.